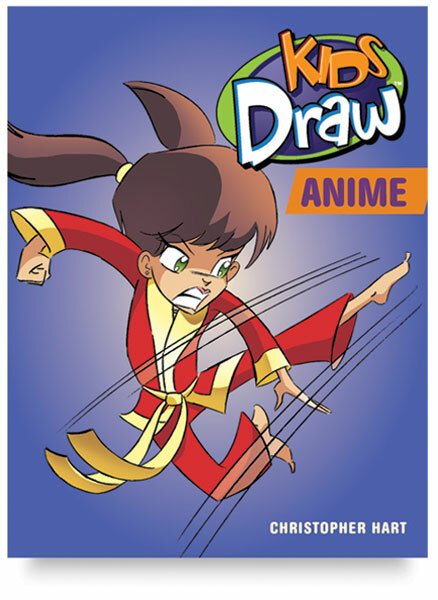 In these books, children can indulge their interest in Japanese anime and manga. The sub-genres of Shoujo and Fantasy manga are also addressed. These books include dozens of fun, hands-on lessons. Clear text and instructions. Series is by Chrisopher Hart. 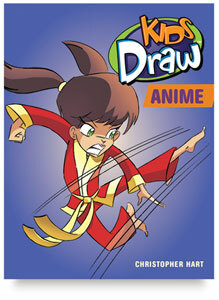 ™ Kids Draw is a trademark.